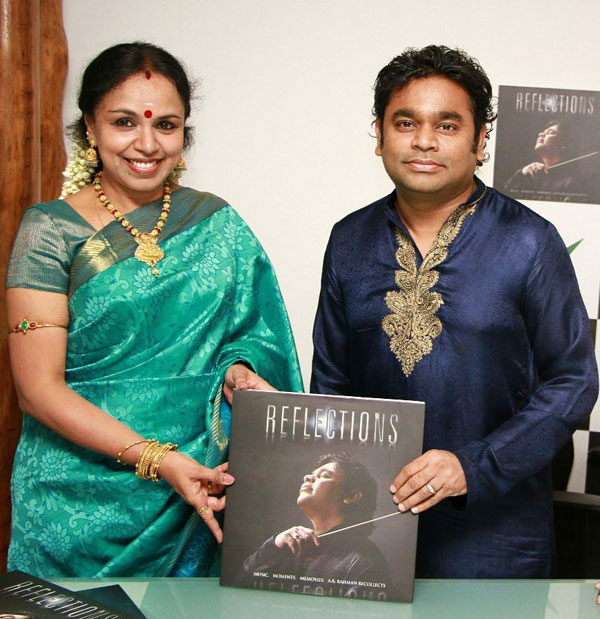 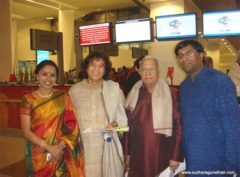 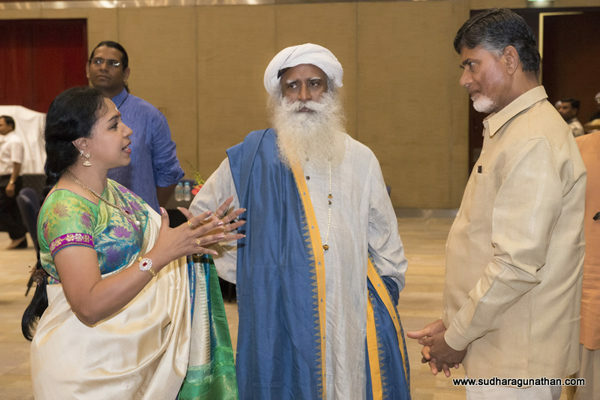 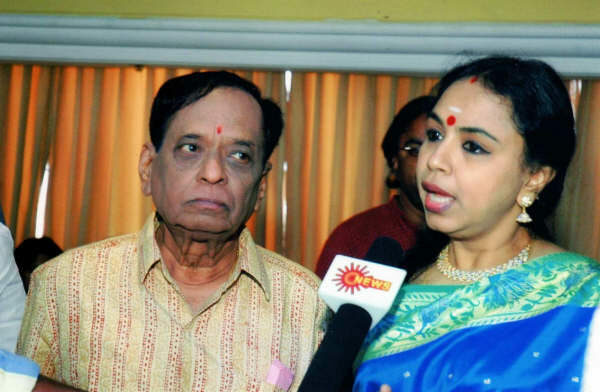 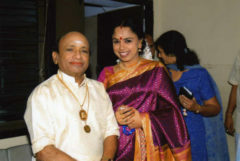 With Sangita Kalanidhi Smts. 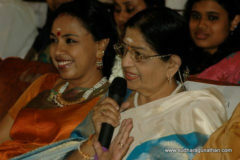 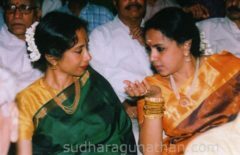 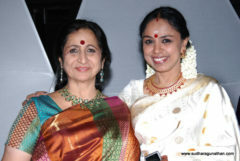 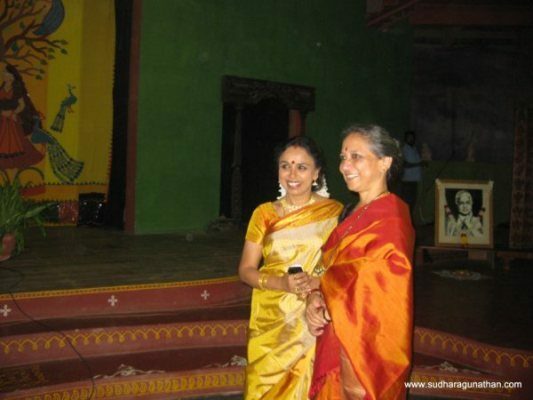 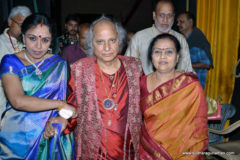 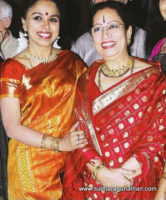 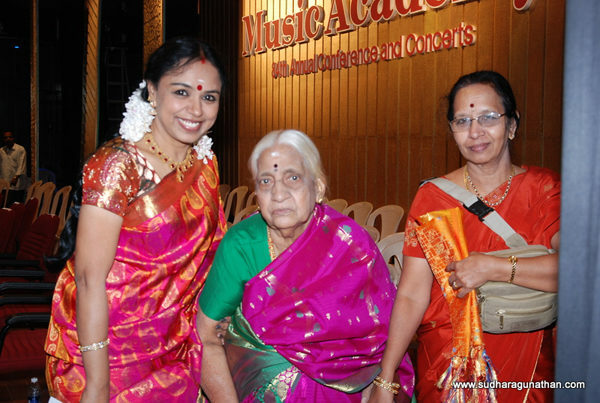 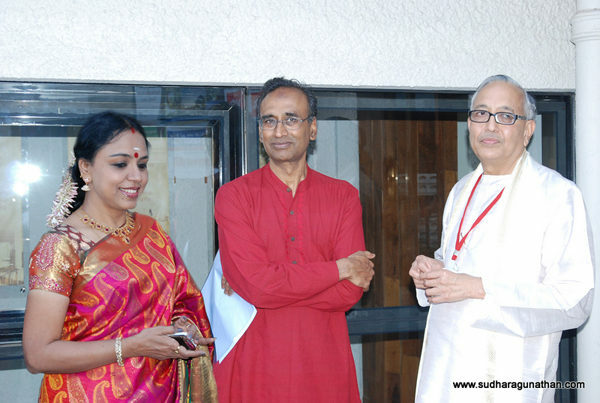 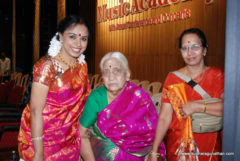 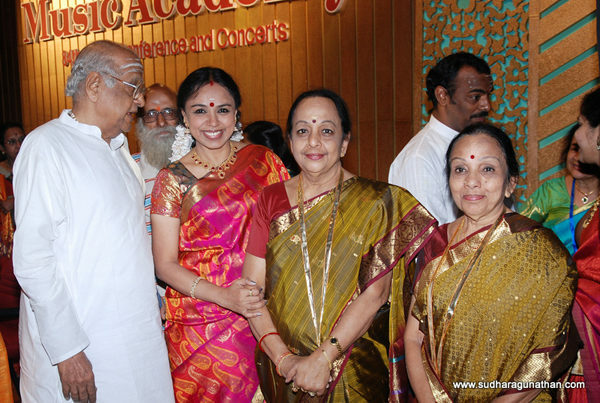 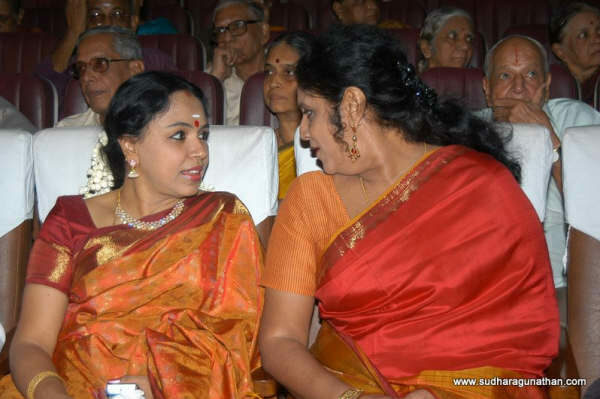 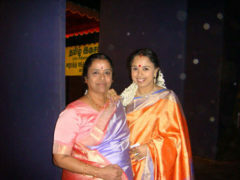 Saroja & Lalitha during the Music Academy Sadas on 1 Jan, 2011. 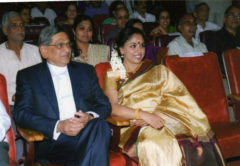 With Prof. Parassala B Ponnammal. 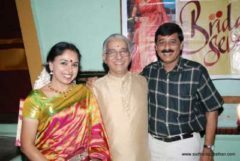 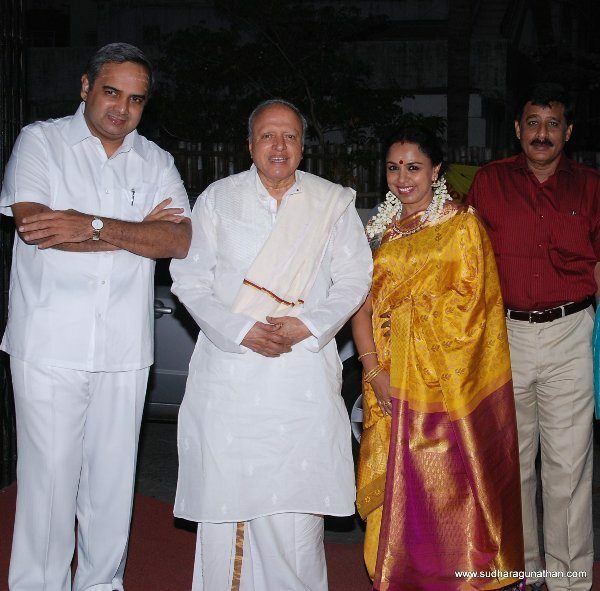 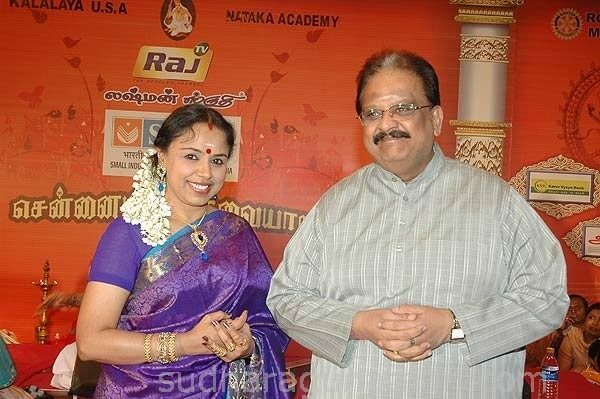 Sudha with the evergreen SPB. 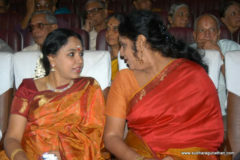 The duo who mesmerise through..